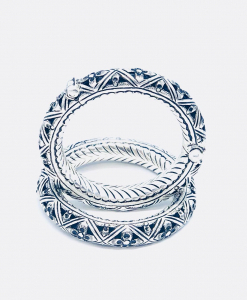 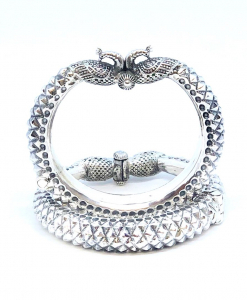 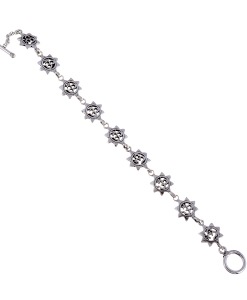 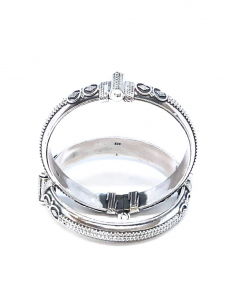 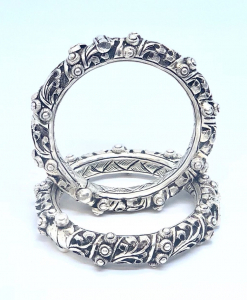 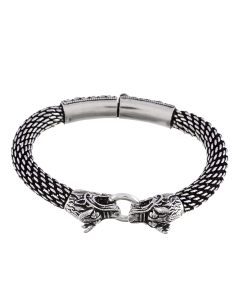 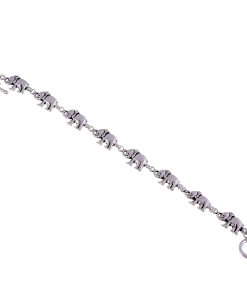 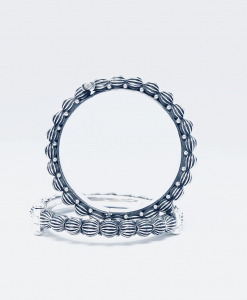 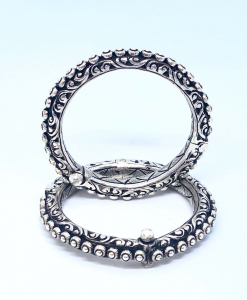 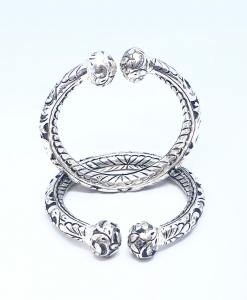 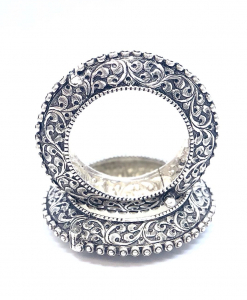 Antique Oxidized Bangles and bracelets in sterling silver adds to the charm of your vintage jewelry collection. 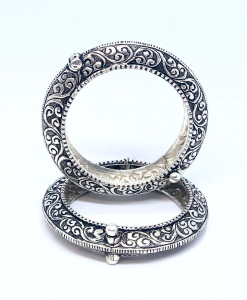 The rusty look of oxidized bangles look beautiful on traditional occasions and the enamel painting bangles are one of their kind. 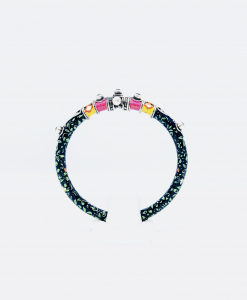 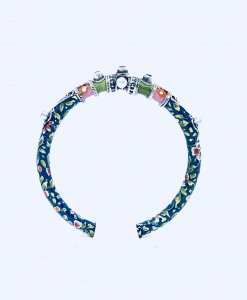 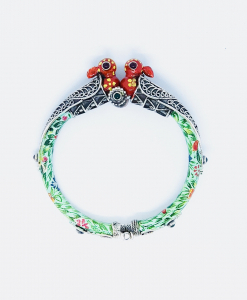 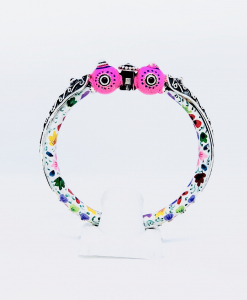 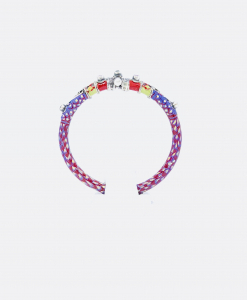 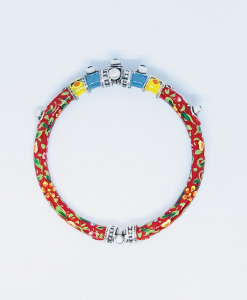 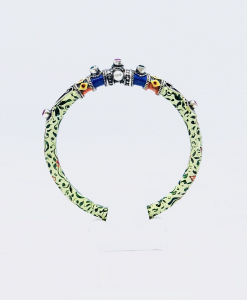 The hand painted enamel bangle pieces are the statement pieces with their luxurious designs.